As a real estate agent, I work and live for the love of home. 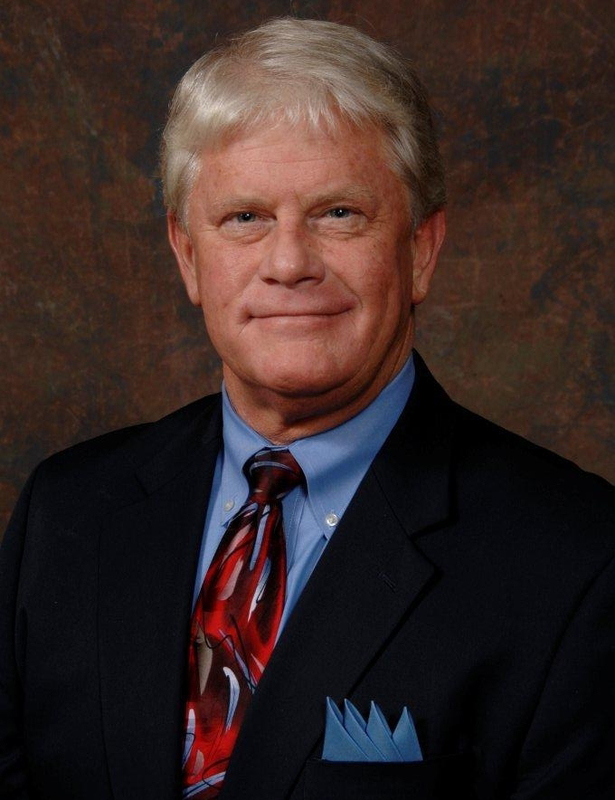 I’m your trusted advisor, your practiced negotiator, your skilled house-hunter and your neighborhood expert. Whether you’re buying, selling, renting or just looking, I’ll diligently work for you every step of your journey home. 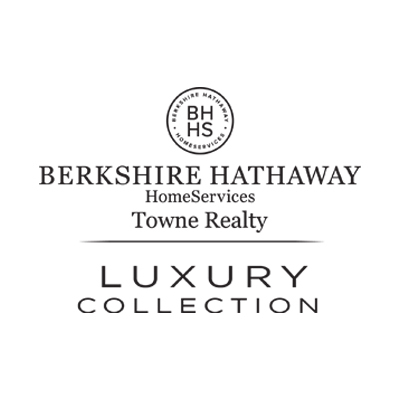 Working with me, you’ll also gain the backing of the Berkshire Hathaway HomeServices Towne Realty Brand and Family. That’s a family of real estate professionals nationwide. And a family of companies, from mortgage, title and insurance to relocation, property management, and vacation rentals, all working together to help you find that place to call home.